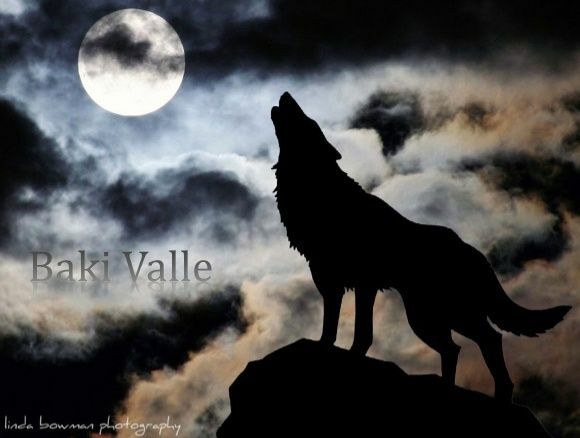 Baki Valle - Werewolves :: Guest Sector :: Joining to Us! 1st Secret Word is find in Rules of Roleplay and the 2nd in Rules of the Site. Other Notes: The wolf form must contain the characteristics of the human form.